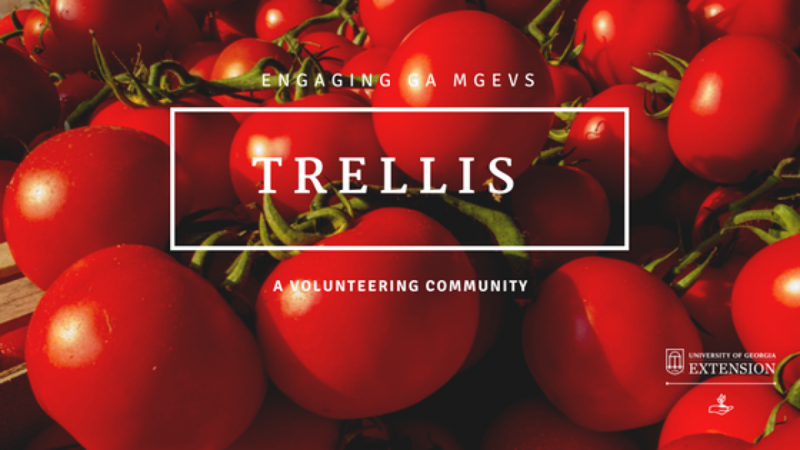 Trellis | Learn More about the Farm & Garden Learning Station! 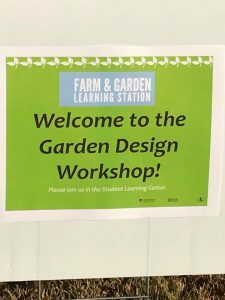 Learn More about the Farm & Garden Learning Station! 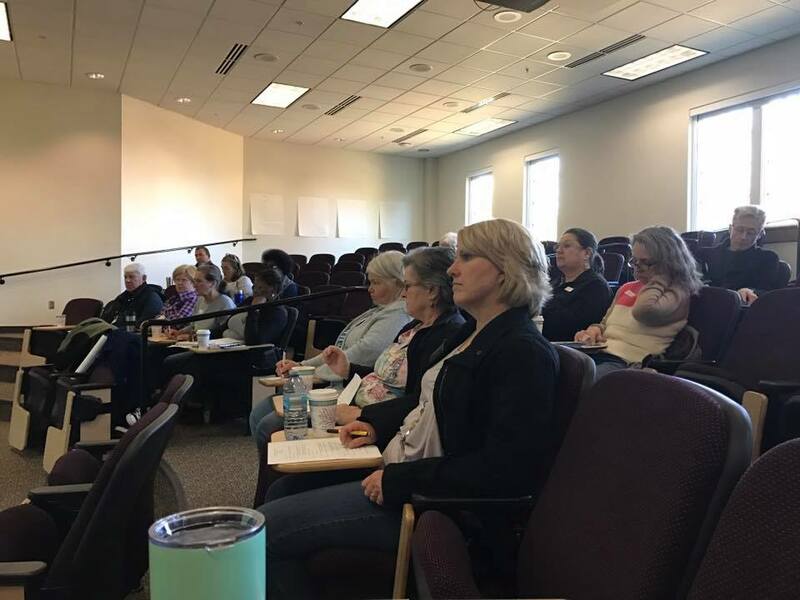 On Friday, December 2, 2016, Master Gardener Extension Volunteers (MGEVs) were invited to UGA Griffin for a unique workshop. They were asked to provide design insight for the horticultural and gardening elements of a public learning garden planned for the UGA Tifton Campus, the Farm & Garden Learning Station. Focusing on adaptive farming and gardening techniques, the garden and farm demonstration area is being developed by UGA’s Institute on Human Development and Disability that, along with UGA Extension, provides leadership for Georgia’s Agrability program (http://www.fcs.uga.edu/ihdd/employment-agrability). 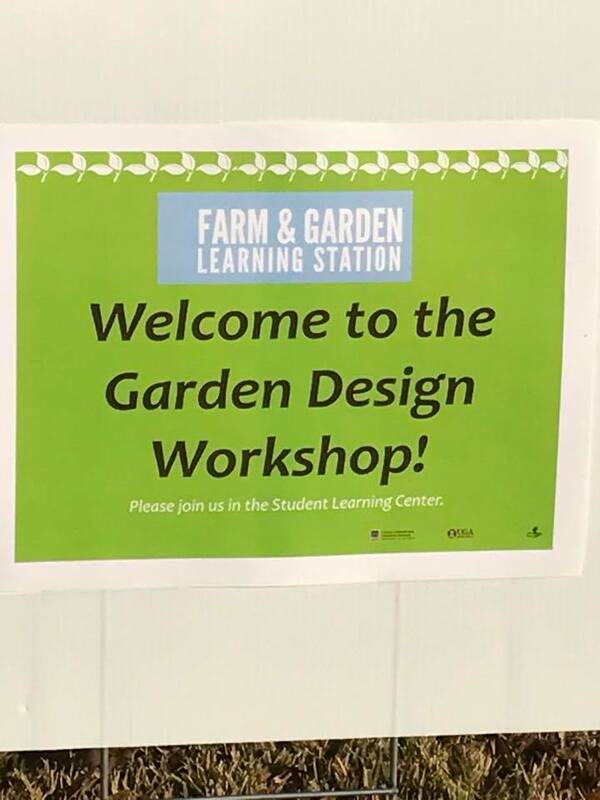 The Learning Station is planned to spotlight gardening styles in units that visitors can explore, learning through signage and interactive activities. The Learning Station will be a collection of demonstration gardens with an open area for farm equipment and an area for presentations and workshops. Universal design concepts are used throughout the garden so that it is accessible by most individuals. The ultimate goal of the Station is to educate the public and professionals about entrepreneurial opportunities and sustainable gardening concepts for veterans, individuals with physical limitations, and gardeners of all ages and abilities. Around the state, MGEVs have a variety of demonstration gardens that teach about various gardening techniques and themes, such as pollinator-friendly plantings, vegetable gardening in raised beds, or the use of alternate gardening styles, like vertical gardening. Their experience and perspectives were tapped at this unique workshop as a source of ideas that will eventually be incorporated into the overall plan. Additional conversations with UGA students, UGA architects, and UGA’s College of Environment+Design will contribute to the Learning Station’s ultimate design. After learning about the garden and the team leading its effort, twenty MGEVs participated in a series of brainstorming sessions. Becky Brightwell, associate director of the Institute, and staff from the Athens and Tifton campuses were on hand to facilitate the workshop. 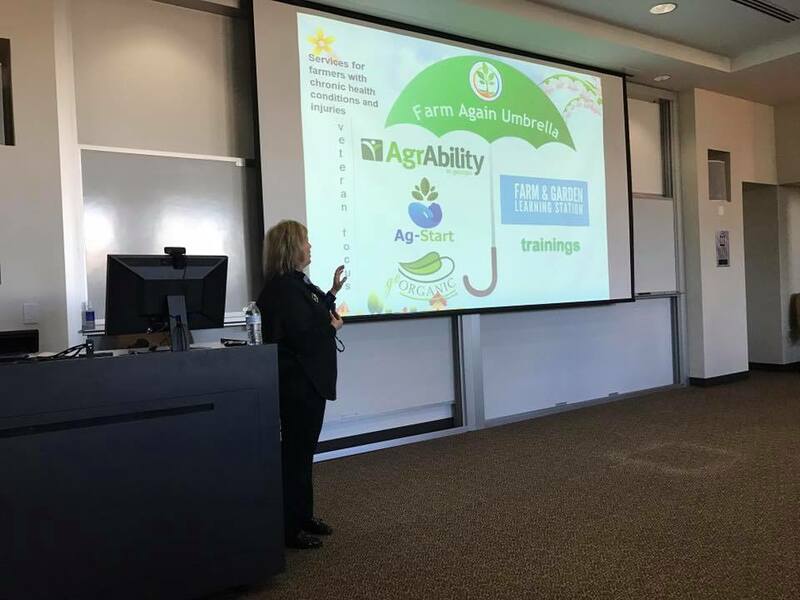 MGEVs discussed the benefits of the Learning Station, how the Station could be designed to best benefit its visitors, how to fund and market the project, and what gardening styles and agricultural commodities should be represented and accessible by visitors. The day’s work concluded with an opportunity for MGEVs to continue as part of the garden’s design team. MGEVs who want to contribute to the design at a deeper level were asked to share their contact information. There are plans for more intensive, retreat-style design events in late winter/early spring. As volunteers who frequently share their horticulture knowledge through teaching presentations and demonstration gardens, MGEVs were a valuable source of ideas for the design of the Learning Station. Becky Brightwell and her team left Griffin with pages of notes and ideas for horticultural themes, benefits, and marketing ideas for the garden. Posted in Continuing Education and Awareness, Training, Volunteering. This entry was tagged Farm & Garden Learning Station. Bookmark the permalink.